FSSAI license is mandatory before starting any food business and it is basically 14-Digit registration number which is printed on food packages. This step is taken by the government to ensure that food products undergo certain quality checks, thereby reducing the instances of adulteration, substandard products and improve accountability of manufacturers. 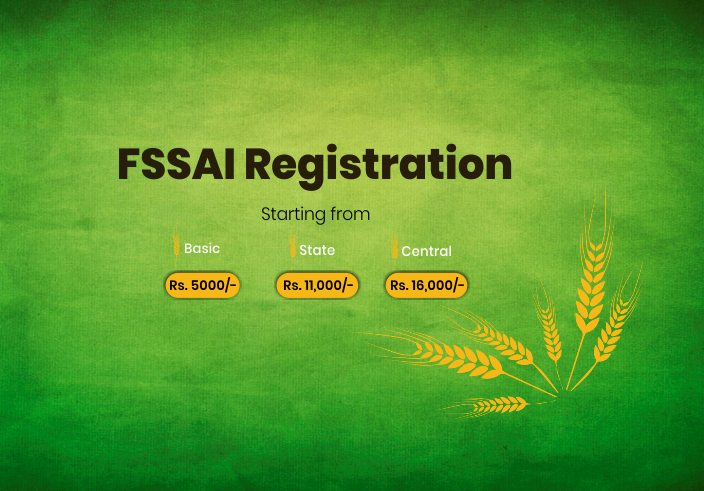 FSSAI gives the opportunity of applying for registration or license all over India. 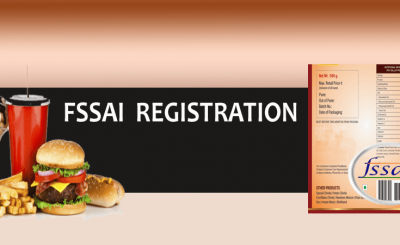 CA ON WEB can help your business obtain FSSAI Registration or license. 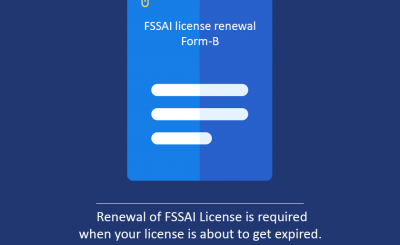 Based on Annual turnover an FBO has to either apply for simple registration or apply for the license given by FSSAI. 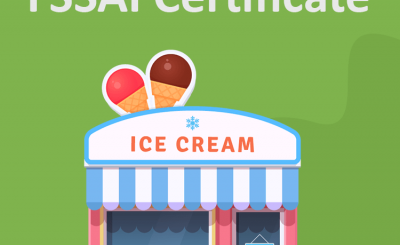 Why should you get FSSAI license?